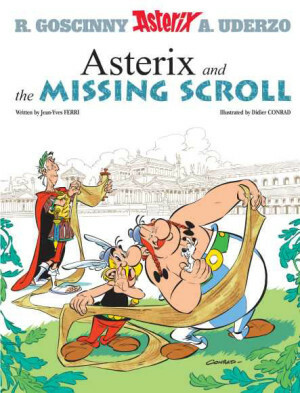 After introducing the Spirou and Fantasio characters with a run of books from the modern era, Cinebook are now alternating the publications, with every Tome and Janry graphic novel followed by a classic volume by the series’ greatest creator André Franquin. Largely unknown to overseas audiences, in Franco-Belgian circles Franquin has a reputation approaching that of Hergé. One look at the cartooning shows this reputation is deserved. Franquin’s style is looser and less detailed than Hergé, but compensates with a greater natural sense of motion. He brought an expressiveness to the blank-eyed leads that was formerly absent, and transformed the strip from short gag collections into longer form stories. 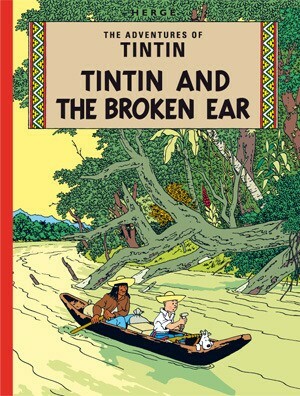 Sadly, there’s nowhere near the craft that’s applied to Tintin plots. 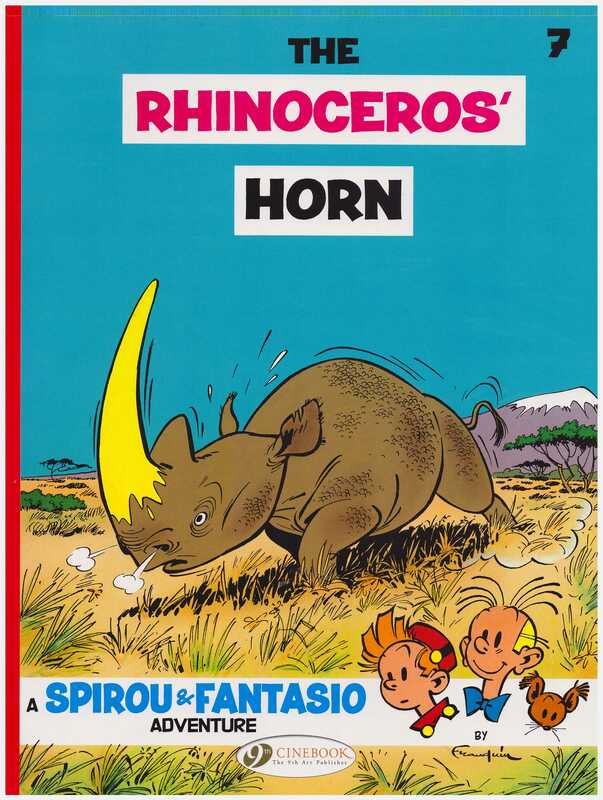 Dating from 1955, The Rhinoceros’ Horn is one long shaggy dog story with beautiful cartooning. It’s notable for the introduction of a new character in the form of spirited reporter Cellophine. She’d be used sparingly over the years, but provides a counterpoint to Spirou and Fantasio’s otherwise exclusively male world. The strip was aimed at young boys, and girls generally don’t figure on their radar. 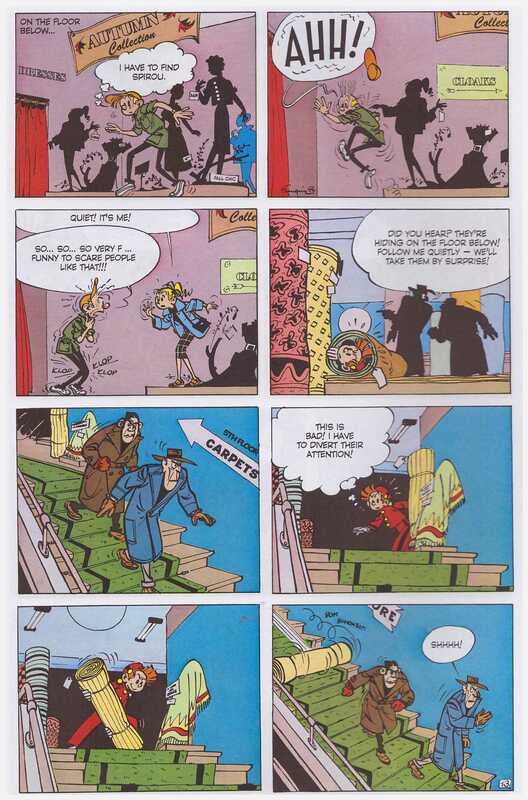 Spirou and Fantasio embark on a frankly crackpot plan to burgle a department store as Fantasio has been told the stories he submits to his publisher are no longer of publishable quality. Don’t worry kids, Fantasio’s sent a letter to the store owners explaining everything. In the store they discover an old friend hiding from ruthless bandits. They want to steal blueprints he needs to supply to an employee, his business depending on the successful transfer as the crooks have already blown up his factory. 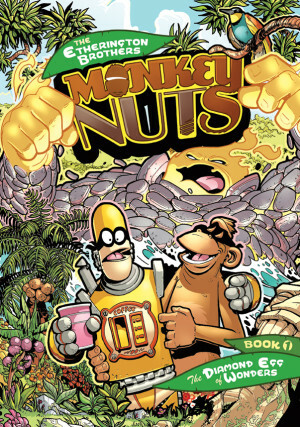 Spirou and Fantasio undertake to courier the blueprints personally, and follow a trail of missed meetings until they end up in the Congo. 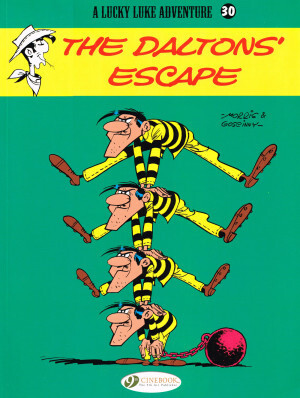 Franquin’s plot is very much slapstick based, surprises are few, and many pages occupied by chases of one form or another, as our heroes try to outwit the bandits or other foes. A well considered introduction of several paragraphs highlights the story’s poor wildlife conservation, noting it as the wrong-minded attitude of the times. Interestingly there’s no thought given to what might be considered African racial stereotypes, although it could equally be argued that the Africans are no more exaggerated than Spirou and Fantasio themselves. While not approaching Franquin’s finest material (which would be his Gaston work), he’s such a good cartoonist and so rarely published in English that any translated album of his work is welcome.